I felt lost and confused. More than anything, I wanted to find a career that inspired me, but I didn't know what that would be. After years of trying different career paths, all I had was a string of failures, and my future looked increasingly dim. Other people had careers, families...I had nothing. Desperate, I found myself compelled to go on an irrational adventure. I bought a one-way ticket to India - with no itinerary. I gave myself no choice but to listen to my intuition and follow where it led. This crazy idea led me to exactly the experiences I needed - living at the Mahatma Gandhi Ashram, teaching English to a group of Tibetan Monks, volunteering at the Mother Theresa Homes for the Destitute and Dying. Each experience helped me understand myself better. I unlocked confidence and compassion I didn't know I had. And in the end, following my joy led me to the career and the family I craved, but didn't know how to find. 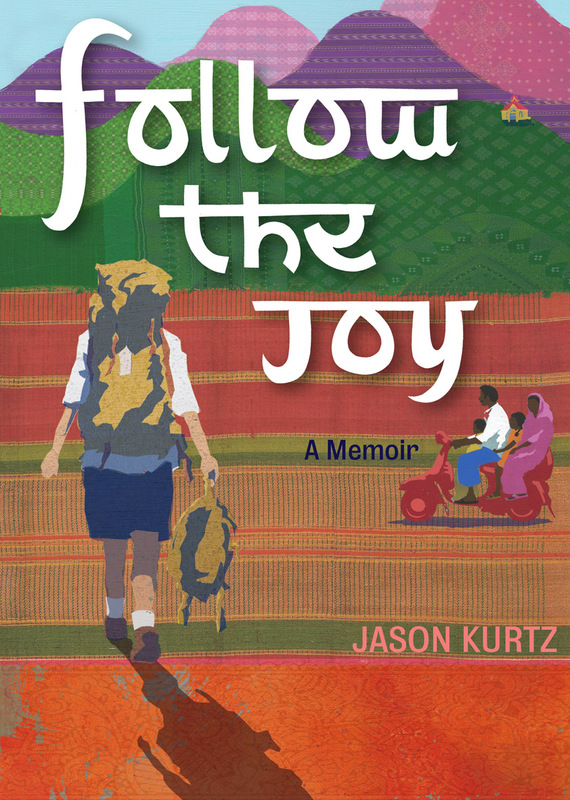 Follow my journey, then follow your own joy, and find out how rich life can be.